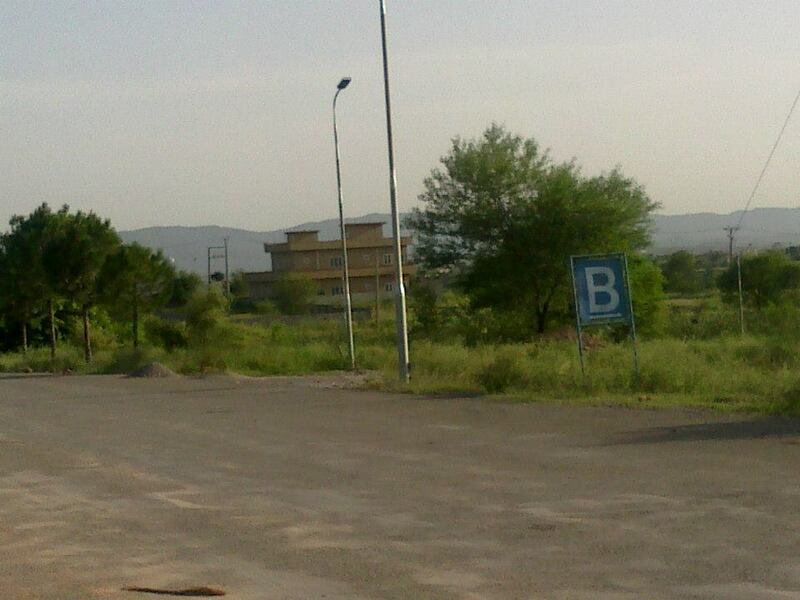 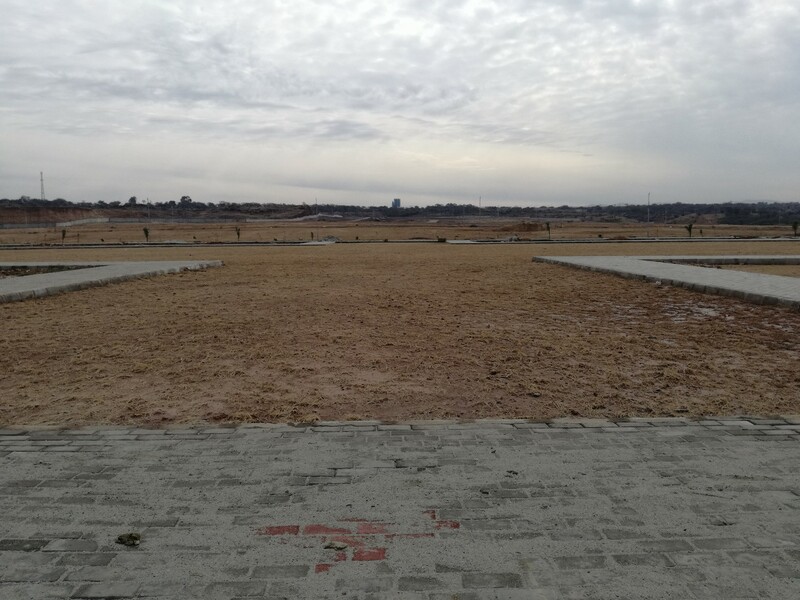 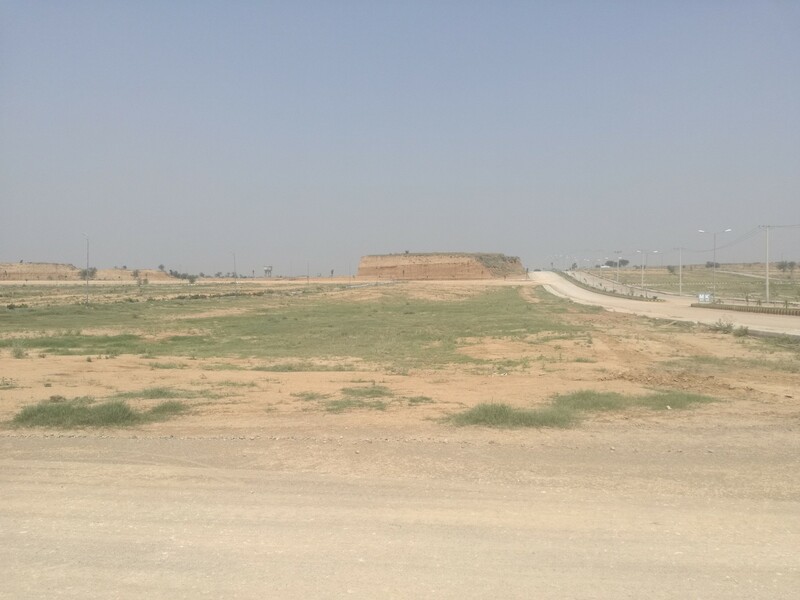 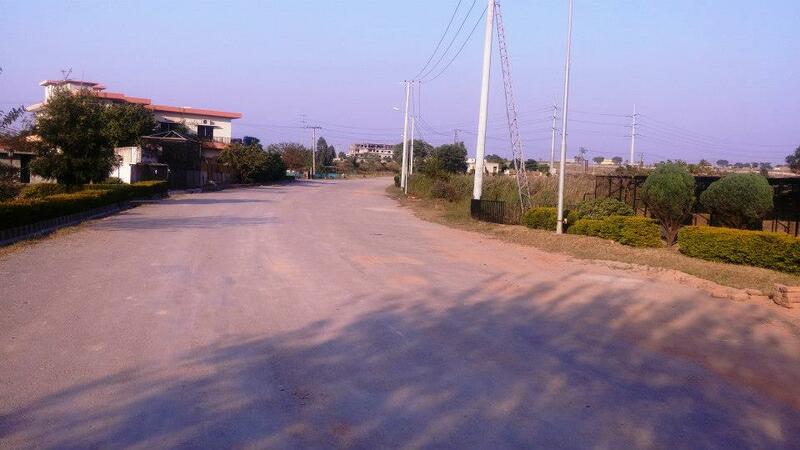 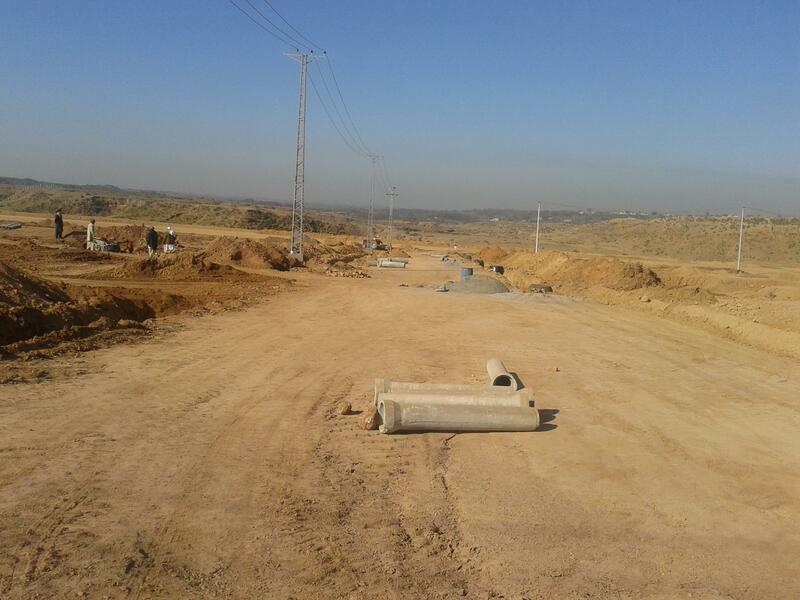 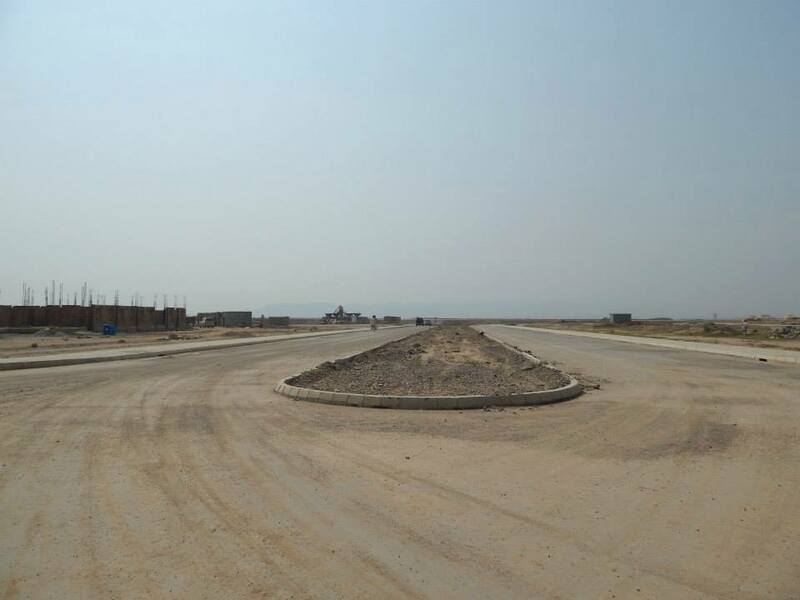 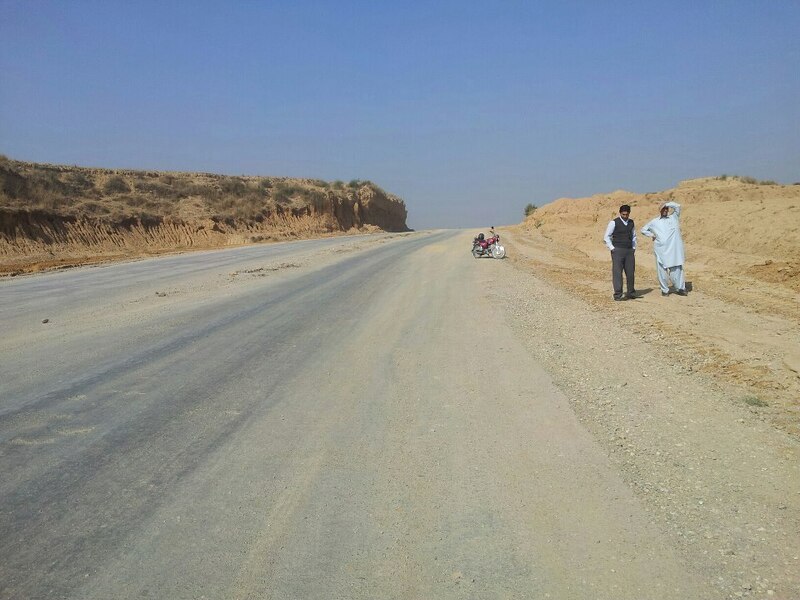 We have a good location non-developed 600 SQY plot available for sale in block G, PECHS Housing Scheme Islamabad. 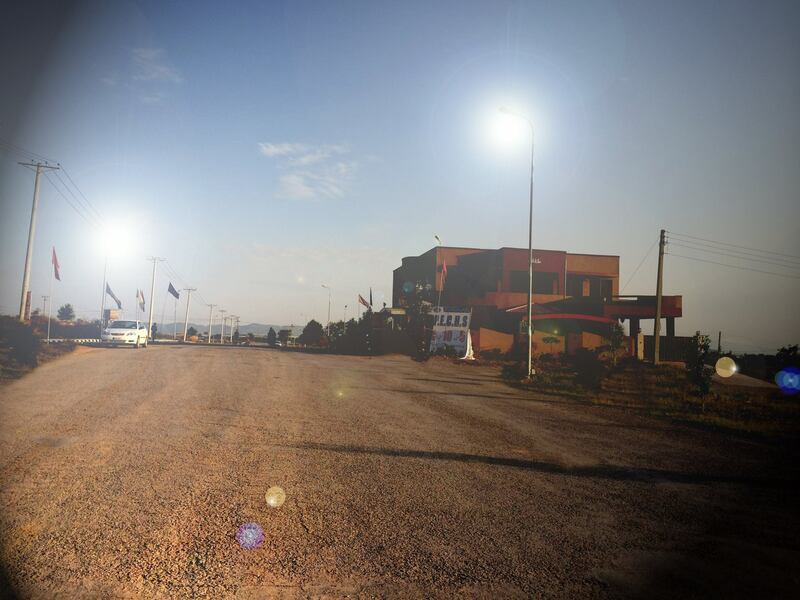 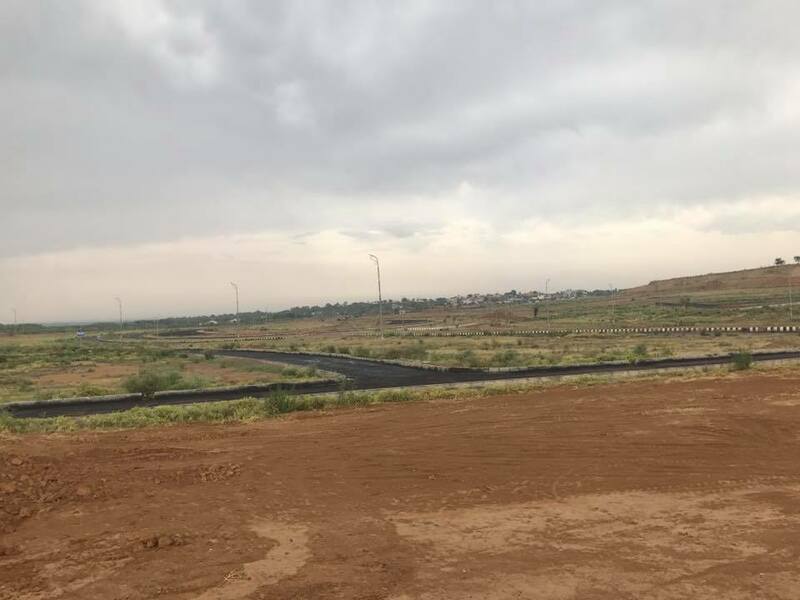 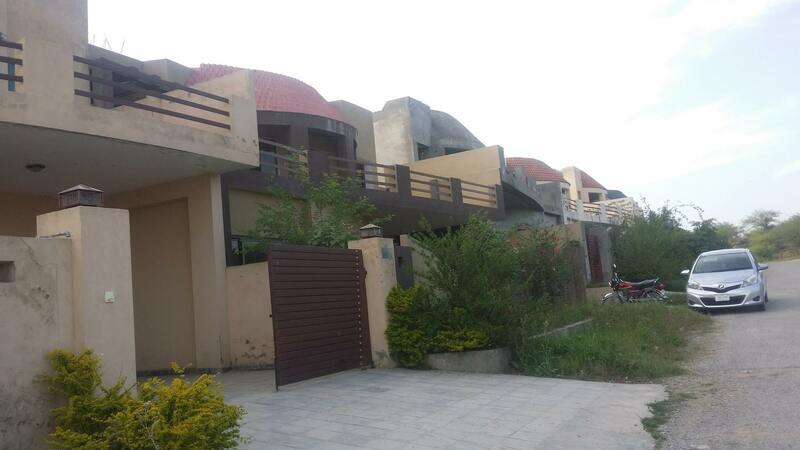 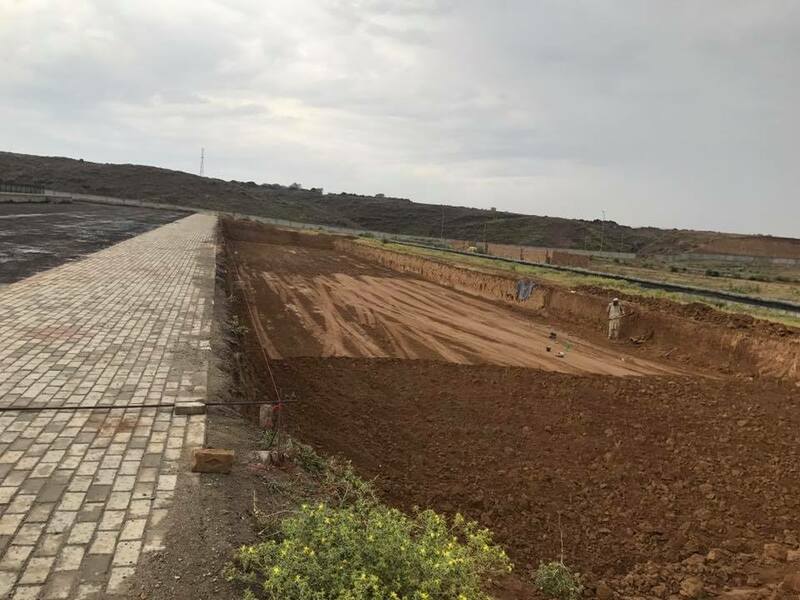 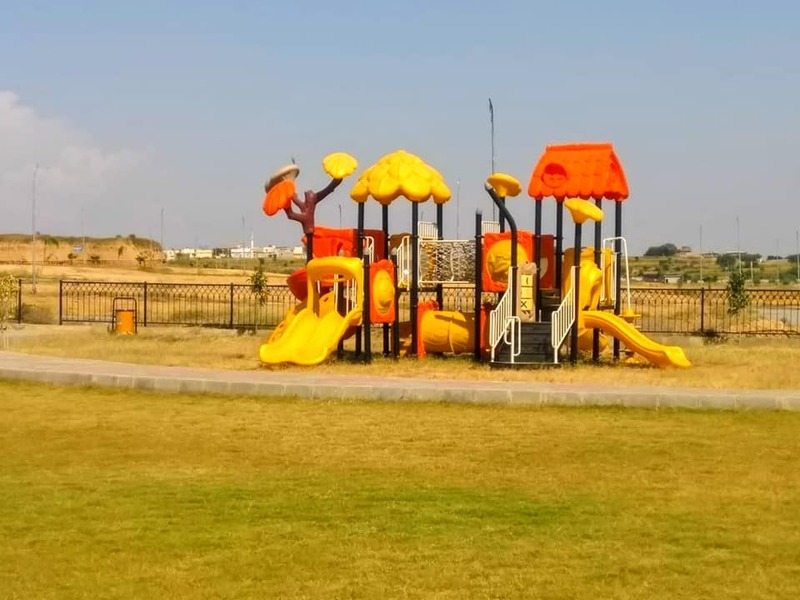 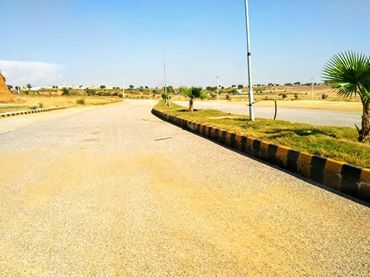 The plot is located right next to airport road which leads to PECHS Jinnah Avenue, and it is an extremely beautiful location for future residence. 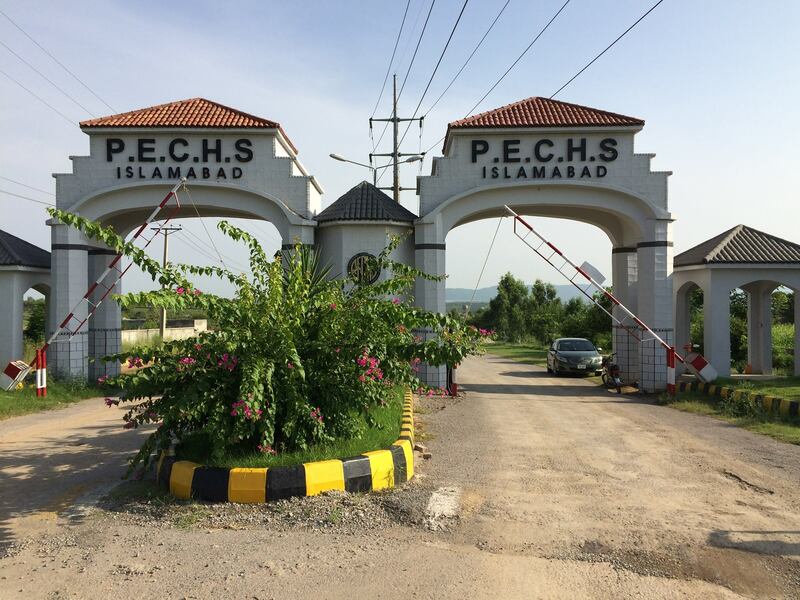 PECHS is a partially developed housing scheme where all facilities like water, electricity, gas, sewerage, street lights etc are already available. 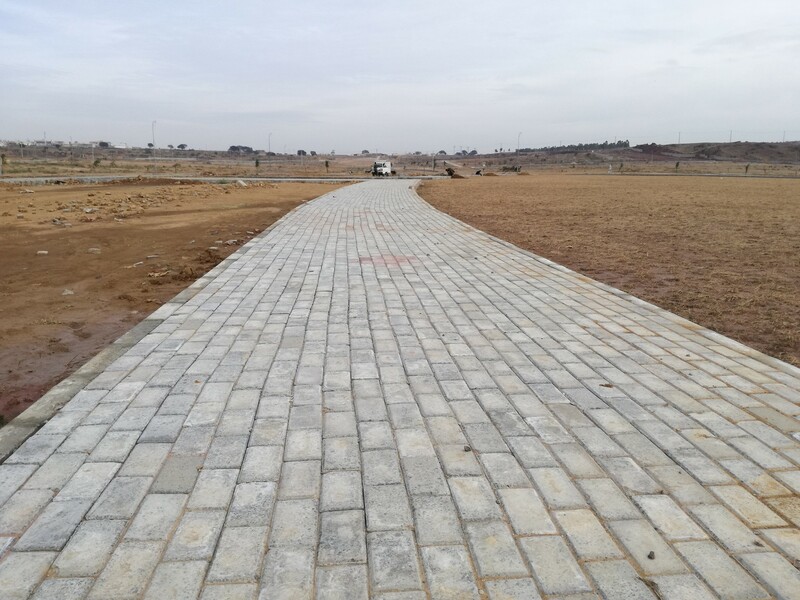 Contact us for more details, visit and purchase of this plot at G Block, PECHS Housing Scheme Islamabad.